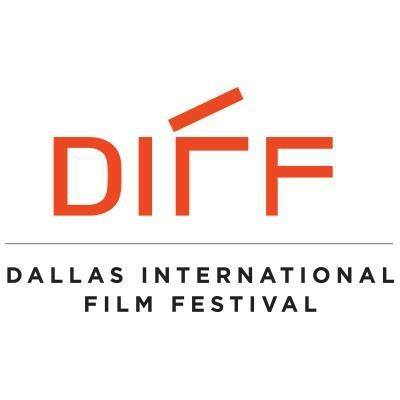 Kay Cannon, writer and producer for hits like ‘30 Rock‘, ‘Pitch Perfect‘ and ‘New Girl‘, is stepping behind the camera for the first time with ‘The Pact’. 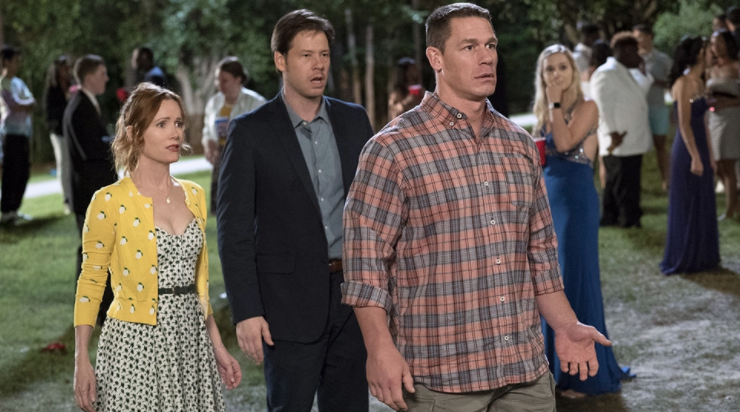 The film has already got some A-list talent attached in the form of Leslie Mann (‘The Other Woman‘, ‘Vacation‘), Ike Barinholtz (‘Suicide Squad‘, ‘Sisters‘) and WWE superstar John Cena (‘Sisters’, ‘Daddy’s Home‘). 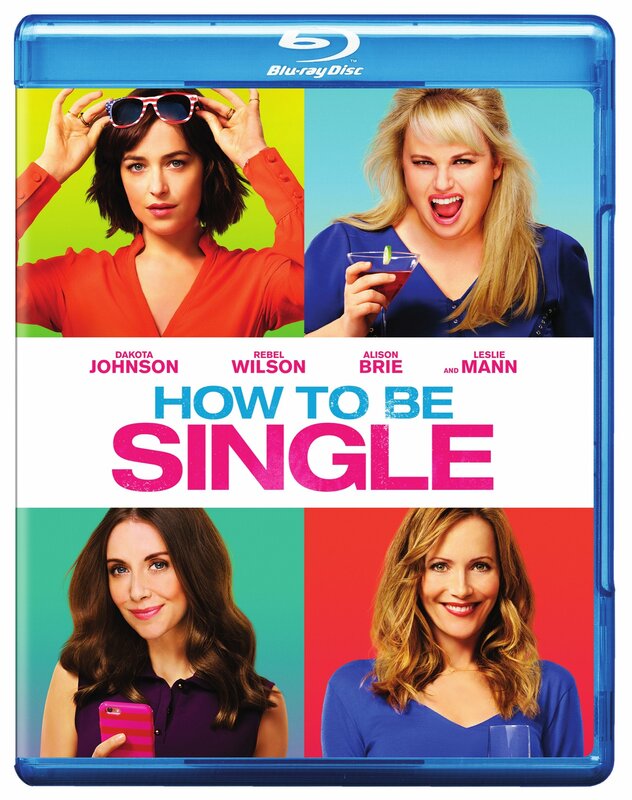 Film Review: ‘How To Be Single’! Let’s all take a moment to celebrate the first single ladies movie that’s not a wolf in sheep’s clothes. 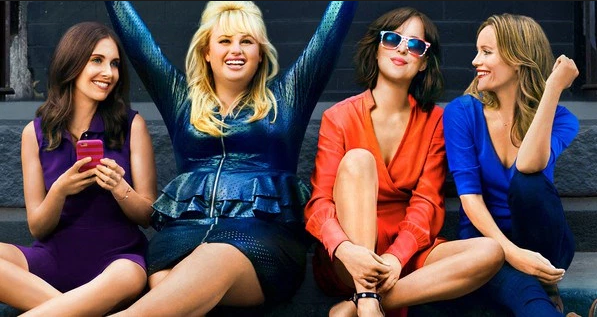 How to Be Single at first blush may look like your standard rom-com, and at moments you may even think the message is that at long last you will find your Prince Charming, but have faith my single sisters… this isn’t that movie. Get ready to bring the new generation of Griswolds home on Blu-ray Combo Pack and DVD when Warner Bros. releases ‘Vacation‘ on November 13, or you can own it early on October 13 if you go the Digital HD route. If that still doesn’t fill your Griswold need, a remastered ‘National Lampoon’s Christmas Vacation‘ will be out December 1. I knew there was some gas left in this engine and it looks like the Wagon Queen Family Truckster Station Wagon is rolling on with another sequel. This is going to be the second film in the family of Vacation movies that John Hughes hasn’t written. He passed away in 2009, making the Christmas Vacation his last film in the series. The chain consisting of ‘National Lampoon’s Vacation‘, ‘National Lampoon’s European Vacation‘, follow that up with the holiday staple ‘National Lampoon’s Christmas Vacation‘ and finally a last ditch effort to keep the films going with ‘National Lampoon’s Vegas Vacation‘. Legendary 80’s filmmaker and writer John Hughes gave us the characters that filled these movies with some of the most dysfunctional and hilarious characters in film history. Film Review: ‘The Other Woman’!! 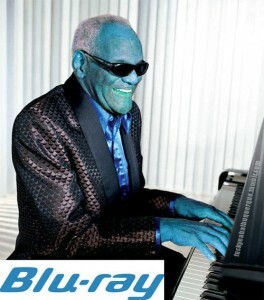 I honestly would not have given this movie a second look. I would not have paid to see it, or rented it, if I had not been asked to screen it for Boomstick Comics. I am so glad I did! We walked in, and from the start, ‘The Other Woman’ was not what I expected. I was so pleasantly surprised. 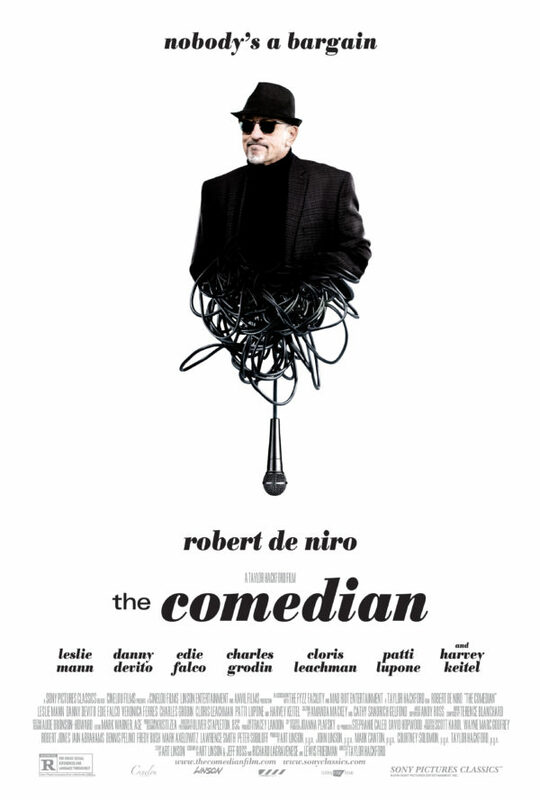 This movie’s plot line is absolutely unbelievable, for sure, but for what it is (a chick flick), it is downright fun. Check Out the Trailer for Judd Apatow’s ‘This is 40’, the Sort-Of Sequel to ‘Knocked Up’!!! Writer/director/producer Judd Apatow (The 40-Year-Old Virgin, Funny People) brings audiences This Is 40, an original comedy that expands upon the story of Pete (Paul Rudd) and Debbie (Leslie Mann) from the blockbuster hit Knocked Up as we see first-hand how they are dealing with their current state of life. Looks like Apatow is straying a bit away from the toilet humor with each film he makes. This looks very good, however I will miss Seth Rogen, Jay Baruchel, Martin Starr, and Jonah Hill in this film. Enjoy the trailer. ‘This is 40’ releases December 21st, 2012. 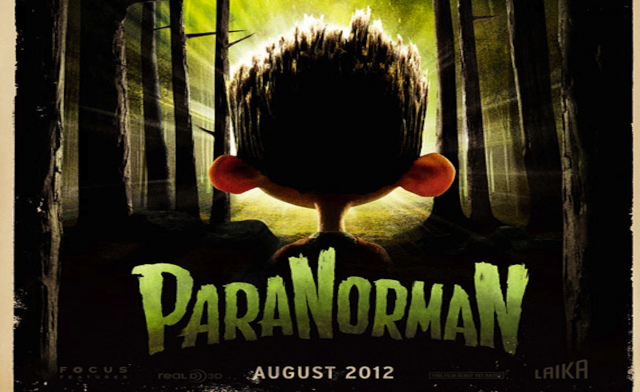 If you haven’ heard of ‘ParaNorman’, than you’re in for a real treat. 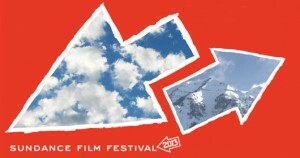 The new 3D stop-motion comedy thriller from animation company LAIKA, reteaming the company with Focus Features after the groundbreaking Academy Award-nominated “Coraline.” “ParaNorman” is, following “Coraline,” the company’s second stop-motion animated feature to be made in 3D. In “ParaNorman,” a small town comes under siege by zombies. Who can it call? Only misunderstood local boy Norman (voiced by Kodi Smit-McPhee), who is able to speak with the dead. In addition to the zombies, he’ll have to take on ghosts, witches and, worst, of all, grown-ups, to save his town from a centuries-old curse. But this young ghoul whisperer may find his paranormal activities pushed to their otherworldly limits. Comedy Legend Albert Brooks Joins Cast of Judd Apatow’s Sequel to “Knocked Up”!!! Albert Brooks has just recently joined the cast of the Judd Apatow’s new film which will be a sort of a sequel or follow up to “Knocked Up” The story focuses on Paul Rudd’s and Leslie Mann’s married characters from “Knocked Up”.